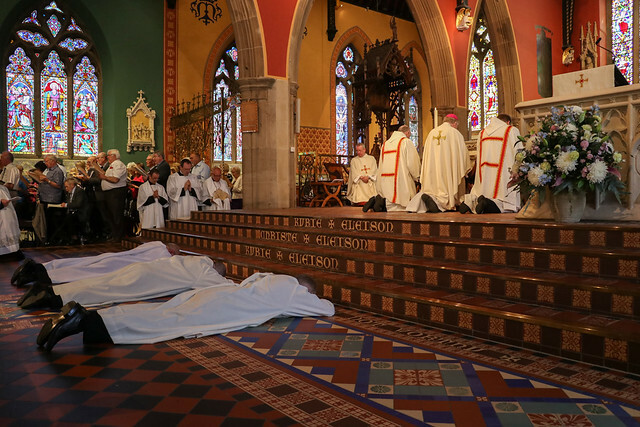 On Saturday 30 June 2018 'The 3 P's', Patrick Jackson, Paul Nichol and Peter Smith were ordained to the Diaconate by the Rt. Rev'd. Bishop Séamus Cunningham. The Ordinations took place at the Cathedral Church of St. Mary, Newcastle upon Tyne.